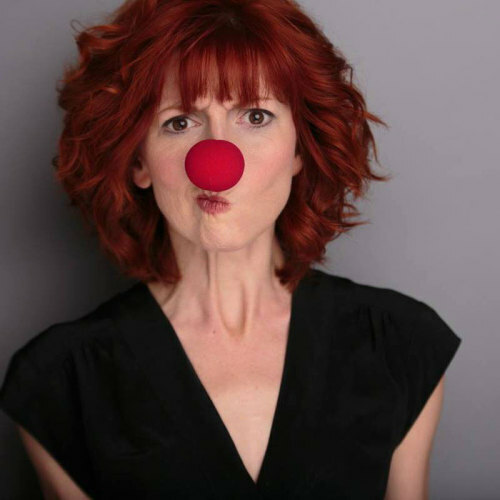 This week Ken welcomes BACK to the show (after appearing on a live edition at last year’s Women in Comedy festival) comedian Erin Maguire. Ken and Erin discuss Ken’s odd carnival prizes, East Coast anxiety, Psychic Storefronts, Arlington mobs, lottery studio, accents, nicknames, The Winter Hill Gang, SATs, five and dime stores, Boston’s WHDH kid’s show “Ready to Go”, New Kids on the Block, Heathcliff, The Three Stooges, Roof Kids, Scott Grimes, two gingers, Night Life, Joey McIntire, Spenser Gifts, The Meadow Glen Mall, airbrushed sweatshirts, Wild Cards, Orange Julius, citrus cankers, Papa Gino’s, dangerous childhood birthday parties, carving stations, ODing on Horse Radish, make up mirrors, California Games, the KenCade, surfing, Kathy Griffin’s haircut, Matthew Broderick, Bay Coven, Halloween, Space Camp, aliases, day drinking, bars, no Irish food, The Storyteller, Jim Henson, Pam Dobber, Newhart, Maddie Grimes, Moonlighting, The ‘burbs, Cheers, Night Court, the best episode of Highway to Heaven, Stoogemania, Ken’s African Grey, the Curly Shuffle, anxiety, exercise, cultural movements, latex, tribute acts, Zima, dropping Jolly Ranchers, Disney Monster Hits, circuses, Emma Samms’ unfolding flower, and how Ken’s dog Larry is a NARC for kisses. I’m Ken Reid, a stand up comedian from Boston, MA and a life long television fan. I’ve been twice nominated as the Best Stand up in Boston and I have been featured on Comedy Central, NPR, Nerdist, and MSN. 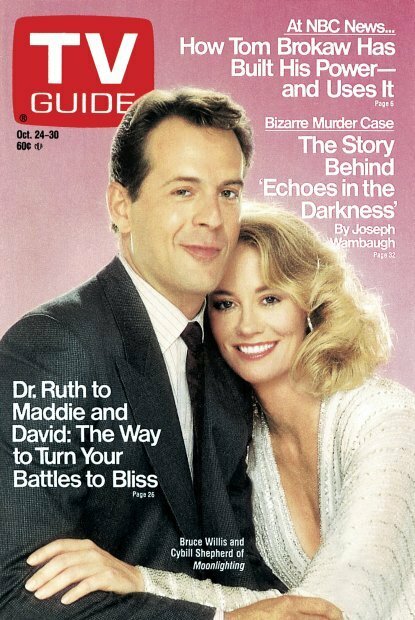 I own every issue of TV Guide. Each week a guest chooses an issue at random, picks their viewing choices from that week and the show is our discussion of the tough viewing choices of our past. We get into stories about growing up, people’s relationship with television, some cultural/media studies dissection and I spit out a lot of trivia. 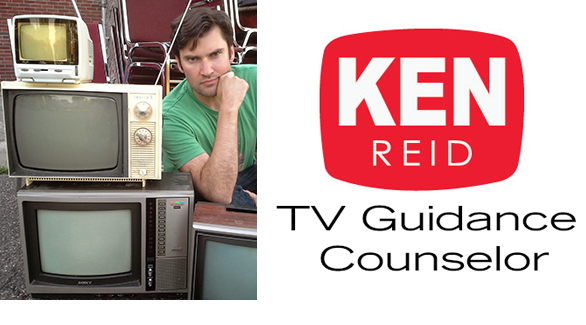 Note: The Ken Reid TV Guidance Counselor Podcast is rated PG-13 and may contain mild language.